This secluded, gated retreat is just one mile away from the heart of Cabo San Lucas, with its world-class marina, fishing, dining and shopping. 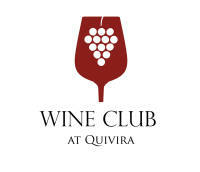 In collaboration with such distinguished names as Jack Nicklaus and Pueblo Bonito, Quivira will feature the best of the best in hospitality, golf and wellness. The top-notch amenities will include a private beach club, a village center, sports parks, natural preserves, and over 20 miles of walking and biking trails, just to name a few. The Jack Nicklaus Signature Golf Course, which was named the Best New International Course by Golf Magazine, offers some of the most exciting play in North America, and features more oceanfront holes than any other development in Cabo. Cabo San Lucas, Los Cabos, Baja California Sur, 23410 México. As México’s premiere luxury residential community in Cabo, Quivira features the best of luxury living at every level, including services, amenities, private estate homes, architecture and landscape design. Residents will enjoy the white, sandy beaches that stretch three miles along the shoreline, while towering cliffs, private coves, golf courses, a magnificent display of sand dunes and rolling desert bluffs offer captivating views. Quivira Los Cabos now has three Real Estate projects; Copala at Quivira, Coronado at Quivira Los Cabos and The Private Residences at Montecristo. Also, being part of the Quivira Los Cabos Private Gated Community, will offer its owners access to the Jack Nicklaus Signature golf course at Quivira and to several of the Pueblo Bonito Resorts amenities. 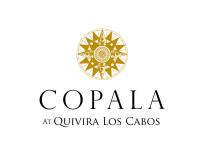 Copala at Quivira is the first real estate development built inside the well-established, highly secure Pueblo Bonito Sunset Master Plan with its beautifully manicured grounds and all the amenities of a five-star resort including luxury spa services and world-class-cuisine. Phase I of Copala at Quivira has officially been Inaugurated, and its condos and residences provide owners not only a sound investment but an opportunity to experience. At our project, Copala, you get the best of both worlds – a luxury home in an established resort setting – at below market value. Our Copala project is inside the established master planned resort community called Quivira. 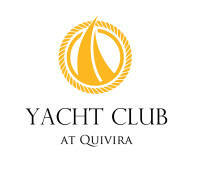 The Quivira project has great access to the airport, Cabo San Lucas and San Jose del Cabo. 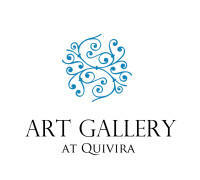 Quivira is the home of the Pueblo Bonito Sunset timeshare community. But don’t let that timeshare label put you off. Folks paid $80,000 for a one-week timeshare in a condo here and $220,000 for a couple weeks in a house Montecristo. They pay upwards of $2,500 in maintenance fees per week. That’s serious money. Quivira reflects that. The roads in the community are smooth and paved, ideal for walking, jogging and biking. All utilities are underground. Fancy condos and elegant homes dot the hills. The houses look fabulous, with spacious bedrooms, plunge pools on the patio, ocean views from the living rooms. The resort community amenities include a beach club, hotels, restaurants, an incredible spa and a golf course. This is the dramatic oceanfront setting of our Quivira Golf Club, a Jack Nicklaus Signature golf course. Investment opportunities in Copala start at $380,000.00 USD per a Condos, and $ 500,000,00 USD per houses, developer offer in finance at 6% interest rate. 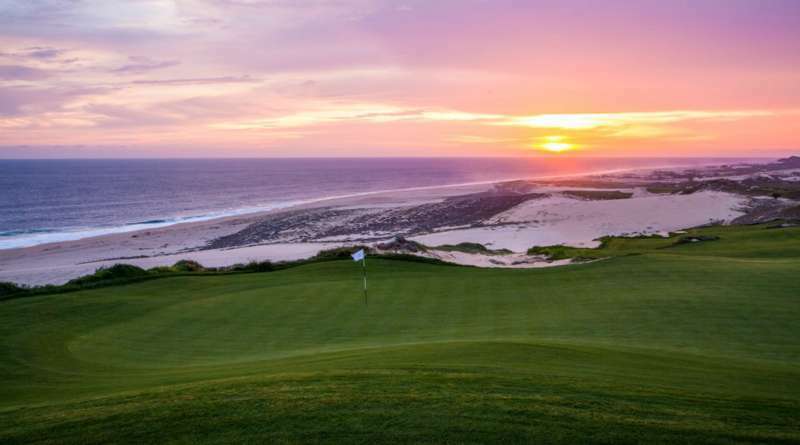 Coronado at Quivira Los Cabo’s will offer executive estate lots averaging 7,500 sq. ft. with single level homes ranging from 3,040 sq. ft. to 4,400 sq. ft.
Coronado at Quivira Los Cabos is the newest community at Quivira Los Cabos and it has just recently been released to the public for sales during pre-construction. Offering only sixty-eight estate lots, starting at 8,100 sq. ft. This is a unique opportunity to live and inspired life in single-level estate homes with unobstructed ocean and golf views inside a mature master-planned community with access to world-class golf and 5-star resort amenities for a price that cannot be matched. Sitting on a gentle slope bordering the 17th hole fairway of the Quivi ra Golf Club; Coronado enjoys a privileged location that overlooks holes 1, 4 and 18. Everywhere you look you will encounter magnificent views; from the quiet beauty of the desert landscape, to the harmonious ow of the golf course, to the spectacular scenario of the ocean that unfolds in front of you where dolphins, mantas and whales are frequent visitors that seem to put on a show for your personal delight. Listen to the waves breaking on the shore and the song of the birds as they welcome a new day full of possibilities to enjoy the good life at Quivira Los Cabos. It will consist of 72 Free standing homes with one floor, Up to six models small one is around 4,000 sq ft to be built over lot size (small) 7,071.89 sq ft up to 11,390,98 sq ft, the biggest. Perched high above the majestic Pacific Ocean inside Quivira Los Cabos, Montecristo is outfitted to suit your every need and desire. This exclusive gated community in Cabo San Lucas, dramatically positioned on the mountainside, provides peaceful luxury and offers stunning ocean views in every direction. With stand-alone haciendas and villas that blend beautifully into the hillside, each home invites you to reflect in the beautiful culture and history of the area. Your home away from home offers every possible comfort, assuring a memorable and rewarding getaway in this unique and spectacular setting. With luxurious amenities that include your own private infinity pool, indoor and outdoor Jacuzzis, lavish terraces, a grand family room, secluded reading areas, walk-in closets, personalized services and a clubhouse, Montecristo is beyond ordinary. Experience the privacy and pleasures that await you at The Private Residences at Montecristo. Built on one of the most stunning settings in the world, a breath away from the tip of the Baja Peninsula, marked by sheer granite cliffs, huge windswept dunes and rolling desert foothills, 10 minutes from downtown Cabo San Lucas, golf legend Jack Nicklaus has designed a course that is poised to redefine the Cabo golf experience. Created as an exclusive amenity for owners and guests of Quivira Los Cabos, this world-class layout offers dazzling views and breathtaking drops from tee to fairway. In a destination revered for its unique ocean-desert-mountain setting, Quivira offers more oceanfront exposure than any other course in Los Cabos, with views of the ocean from every hole. 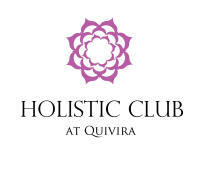 The Good Life Quivira´s Lifestyle: The Good Life is the definition of the lifestyle that living at Quivira will offer; exemplifying a holistic philosophy that integrates the wants and needs of body and soul through spaces and services that will nourish all including, spa, restaurants, organic garden and market, wine club, and optional country and golf club and private yacht club memberships. 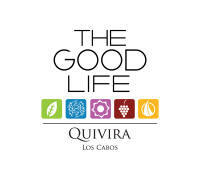 The Good Life at Quivira Los Cabos offers you an opportunity to live life at its fullest in an ambiance of relaxed luxury and exclusivity that only Quivira Los Cabos can offer. The Area: Los Cabos Quivira is located in the heart of the Pueblo Bonito Sunset master plan is only five minutes from downtown Cabo San Lucas and 40 minutes away from the San José del Cabo International Airport in the premiere Mexican resort destination known as Los Cabos, at the tip of Baja California Sur. Cabo San Lucas started as a shelter for pirates and grew to become the heart of the in-scene of Los Cabos with most of the activity revolving around the Marina. Its sister city, San José del Cabo, founded as Mision San José de las Palmas in 1730, is now gracious and charming. Los Cabos is México’s premier resort destination and is known for stellar sport-fishing, championship golf, pristine beaches and endless natural beauty, with an easygoing yet sophisticated atmosphere and average year-round temperatures of 78ºF. Alaska, American, Continental, Delta, Frontier, United, Virgin America, and Aeromexico, service the San José del Cabo International Airport (SJD) with direct flights from Dallas, Denver, Houston, Los Angeles, Las Vegas, New York, México City, Phoenix, San Diego, San Francisco, Seattle and other gateways. Flight times to Los Cabos are one and a half hours from San Diego and México City; two hours from Phoenix; two and a half hours from Los Angeles and Dallas; three hours from San Francisco; four hours from Atlanta and Seattle; and five hours from New York, Chicago, and Vancouver, Canada.